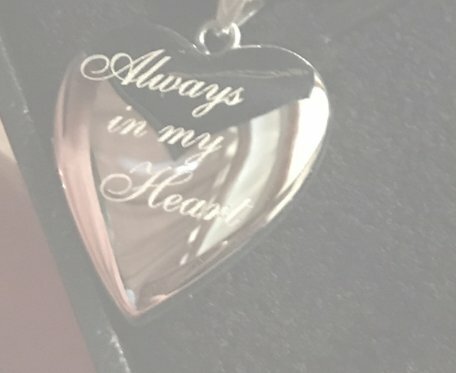 Win an Always in my Heart locket, worth $135.00. Visit the other blogs in the hop for more prizes. Pictures on Gold has beautiful lockets in gold and silver that can be totally customized and best of all, the photos that you place in them are engraved into the locket.